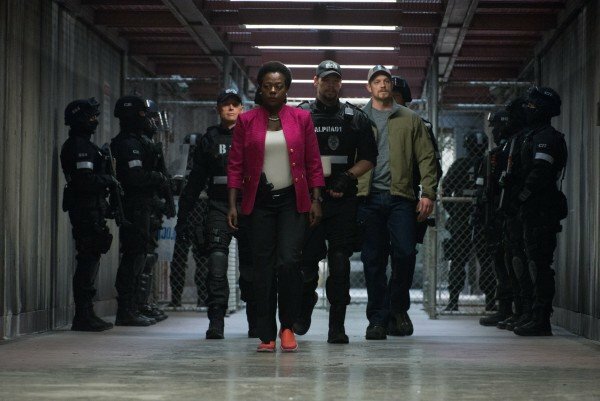 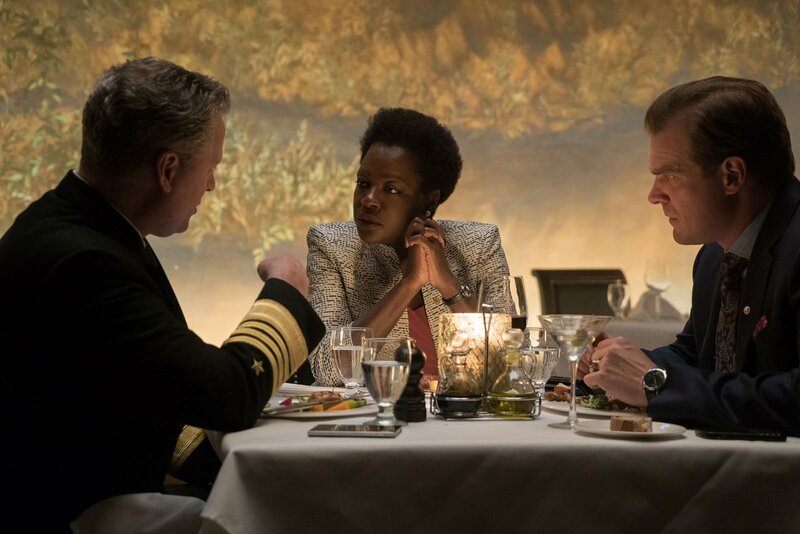 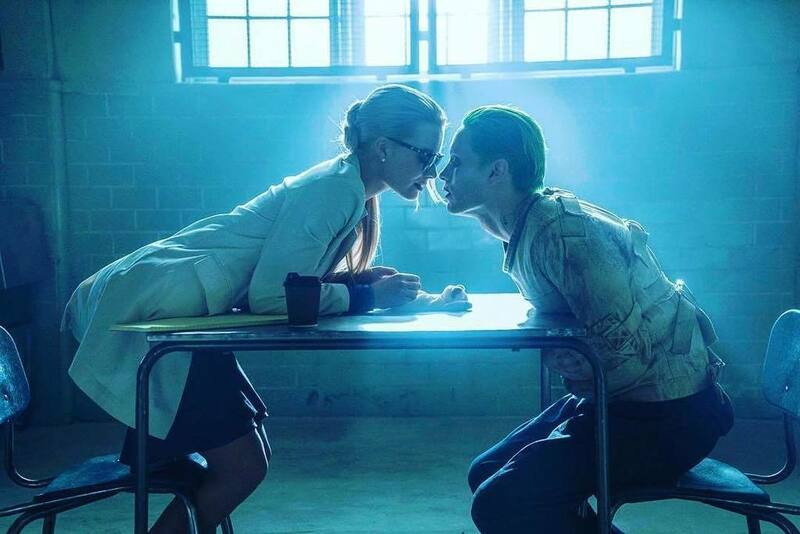 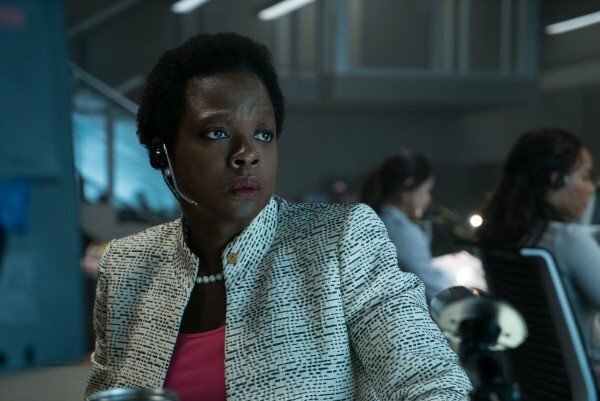 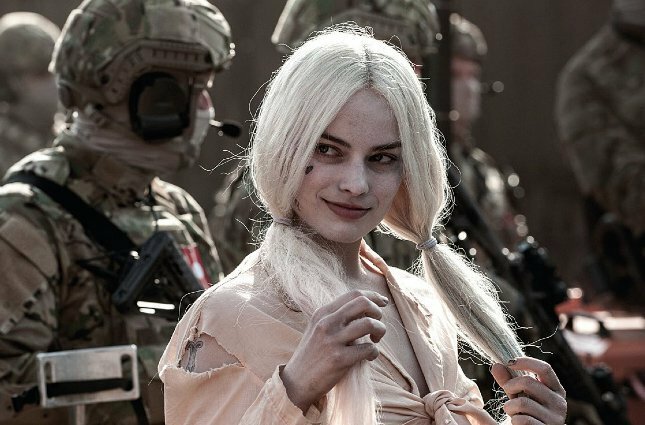 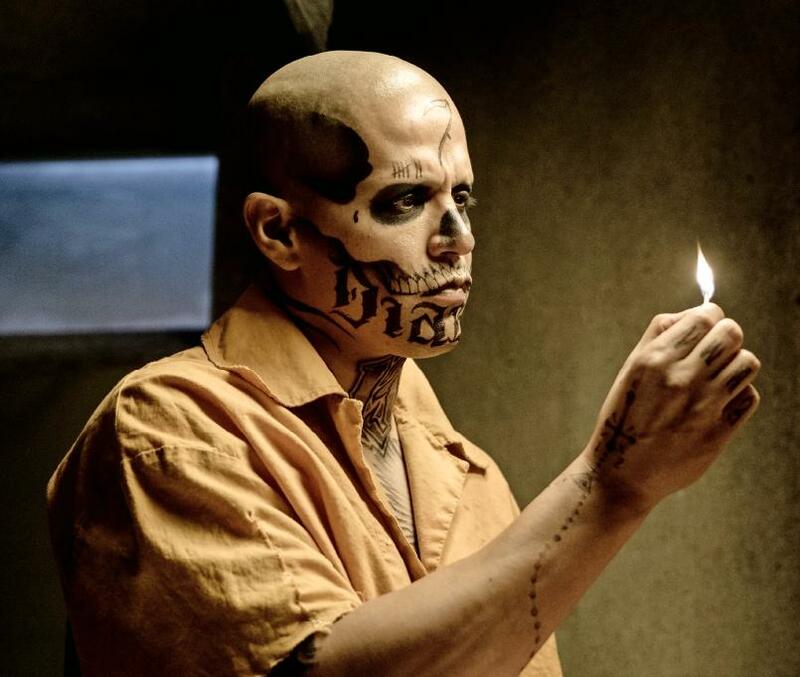 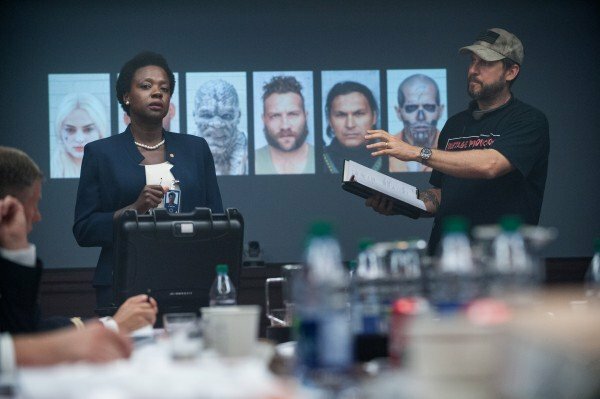 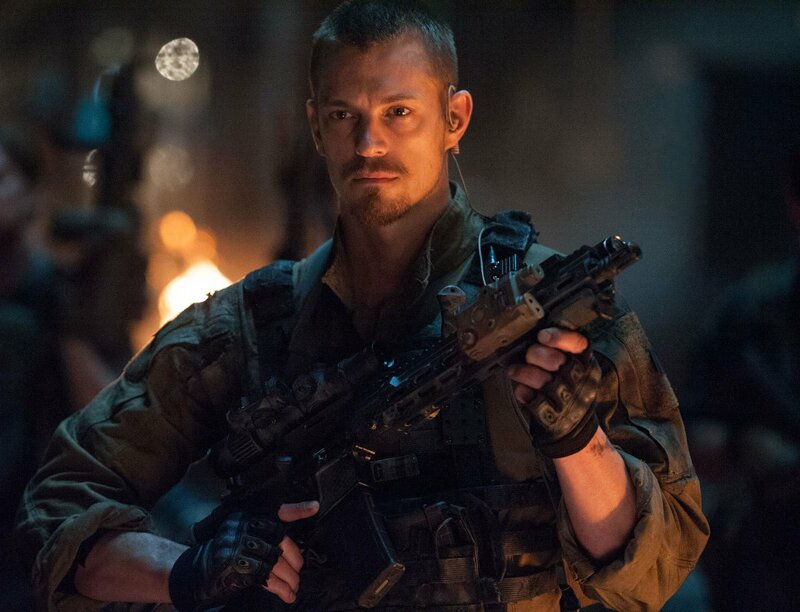 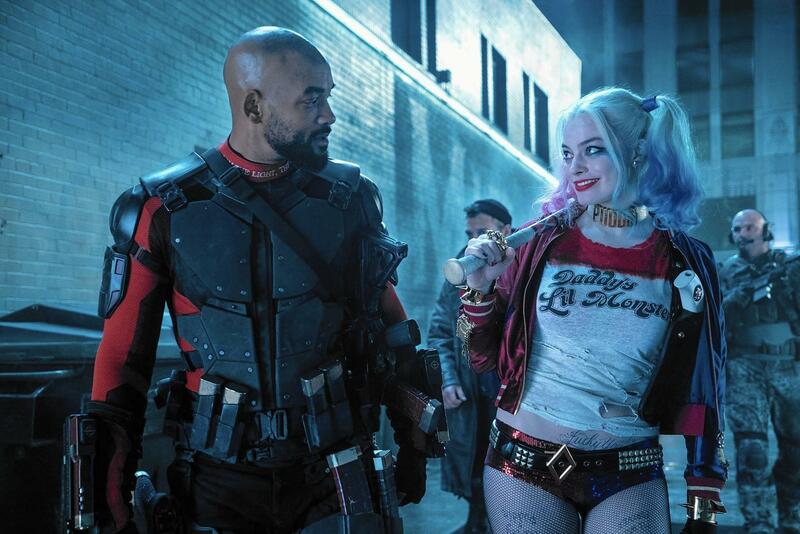 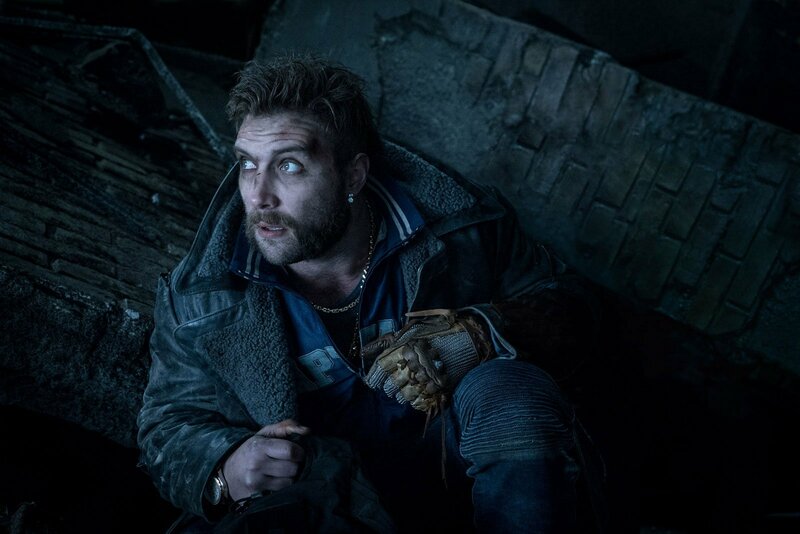 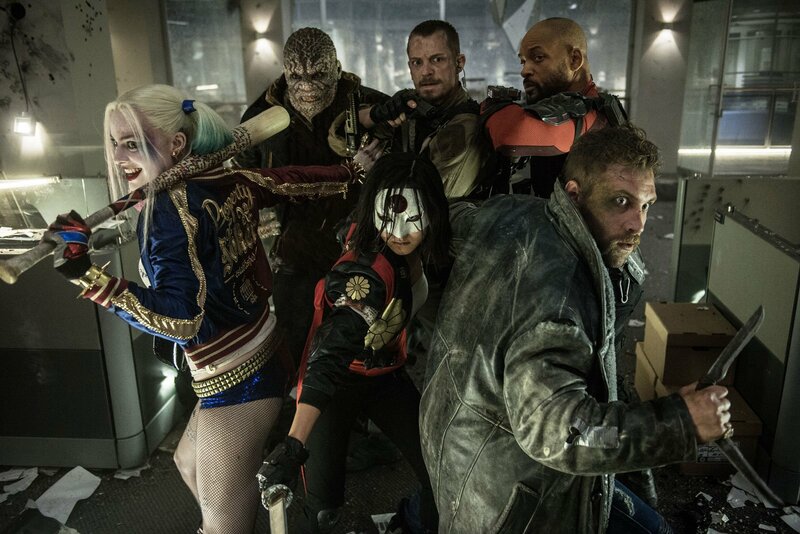 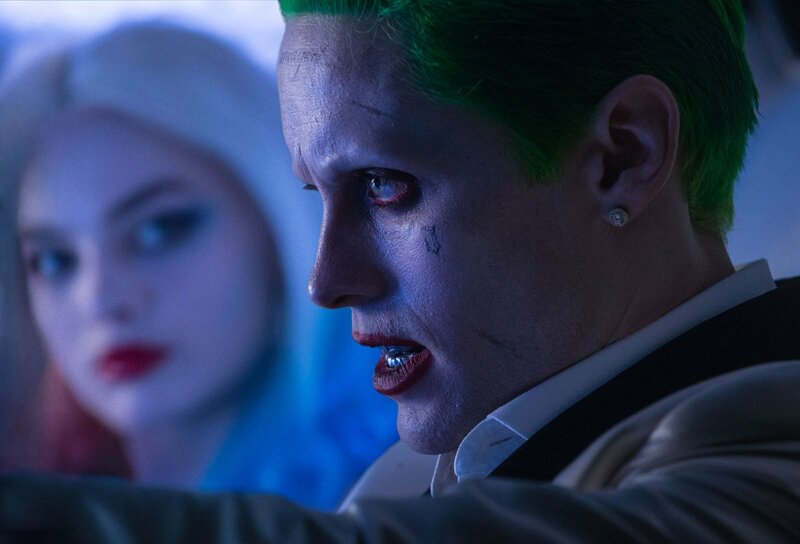 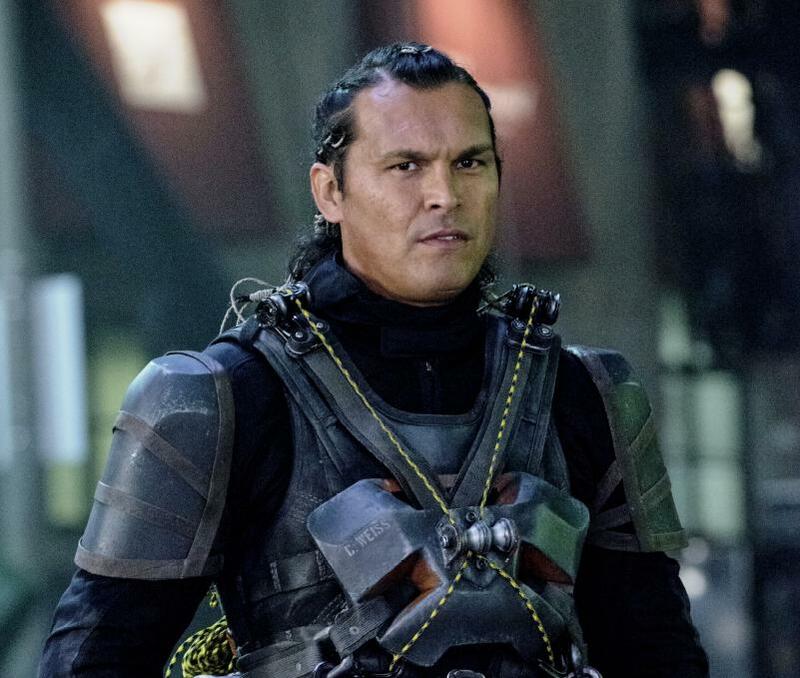 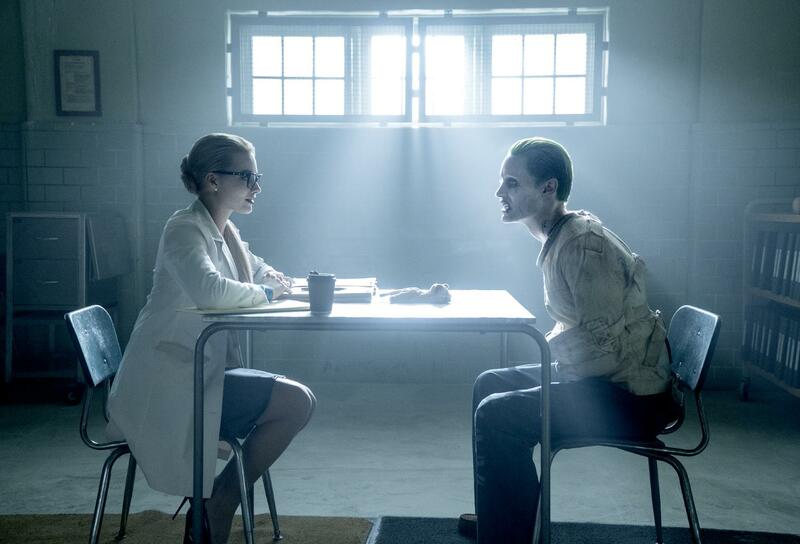 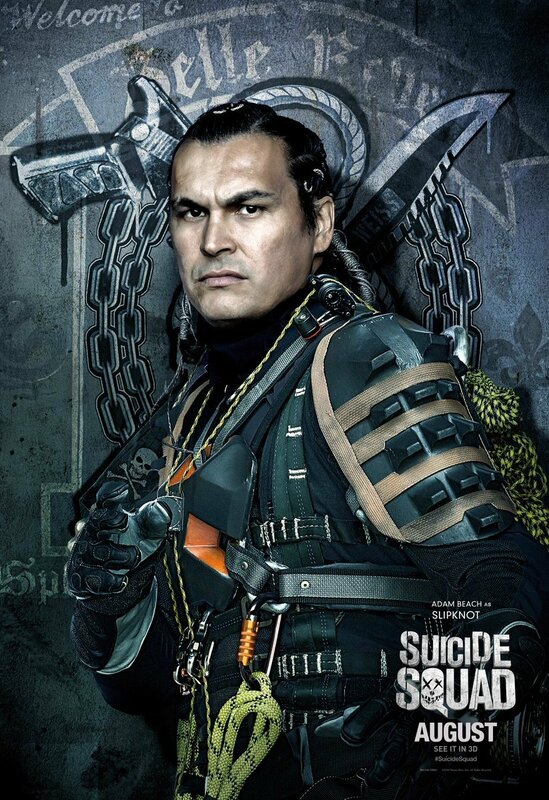 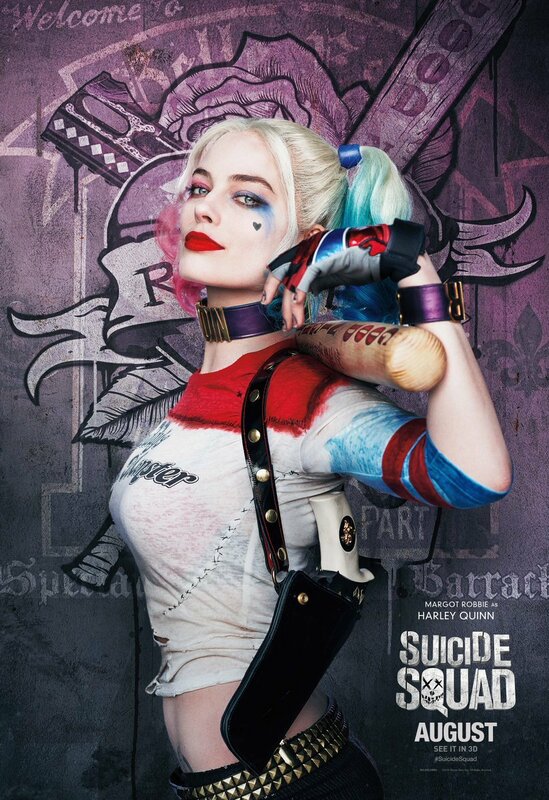 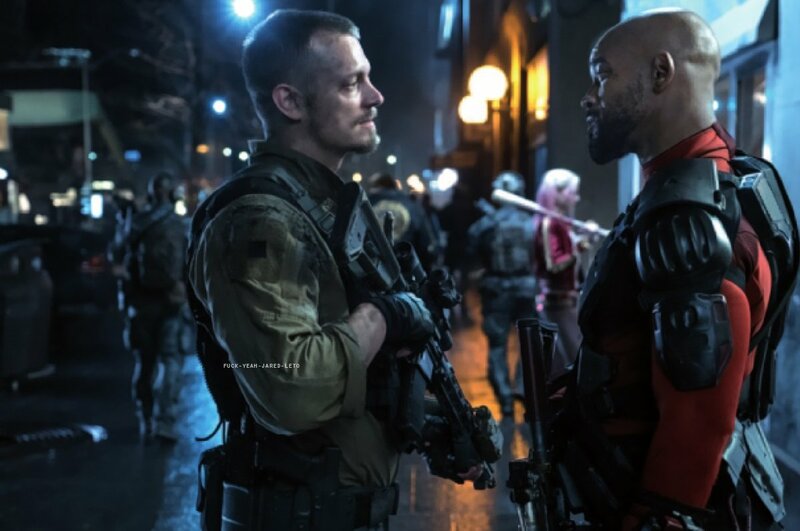 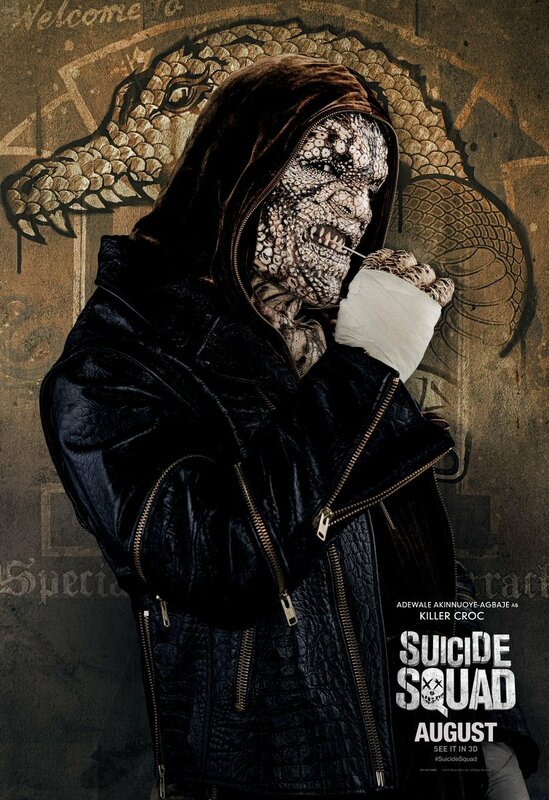 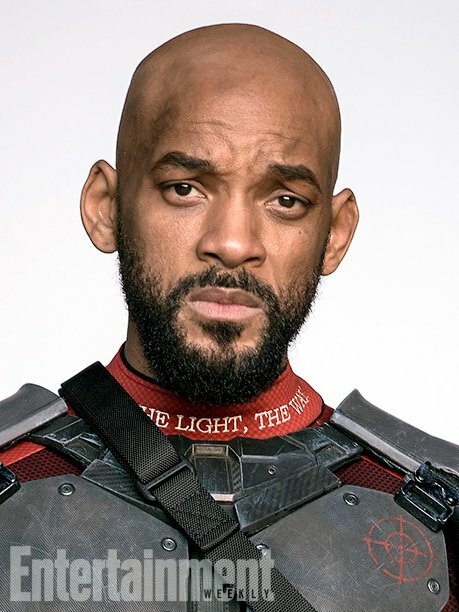 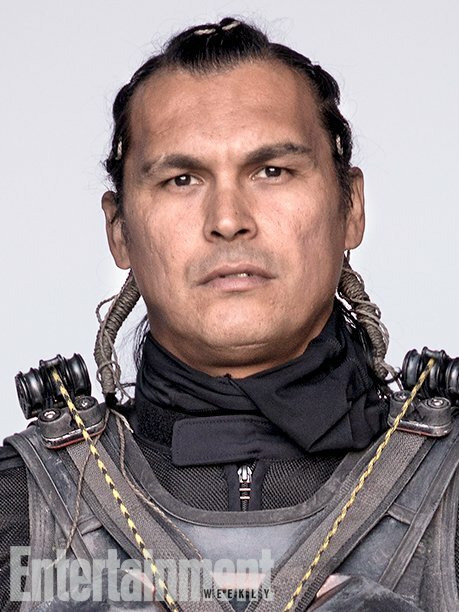 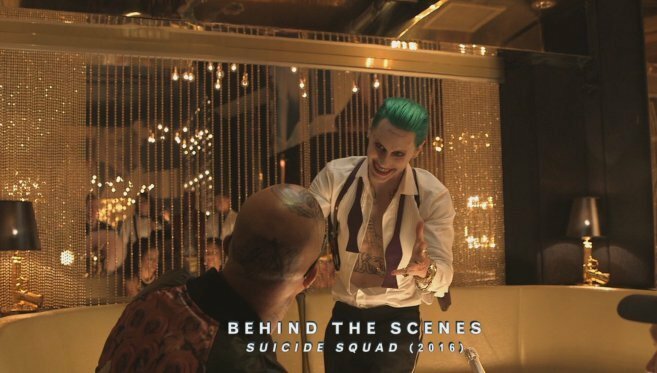 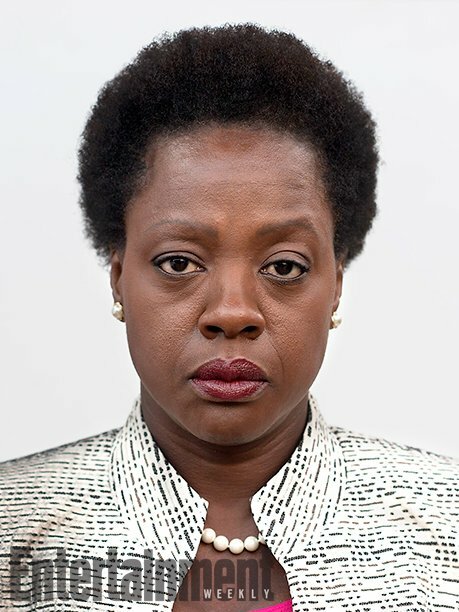 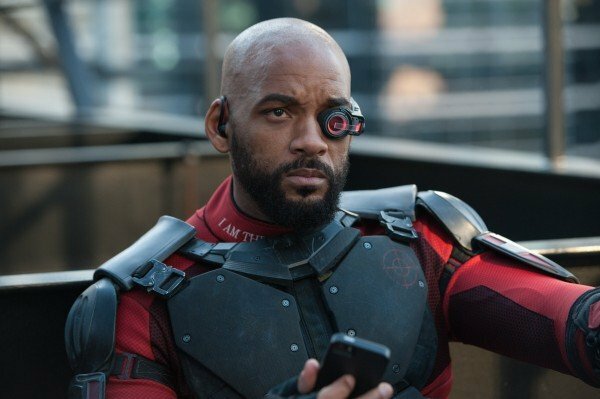 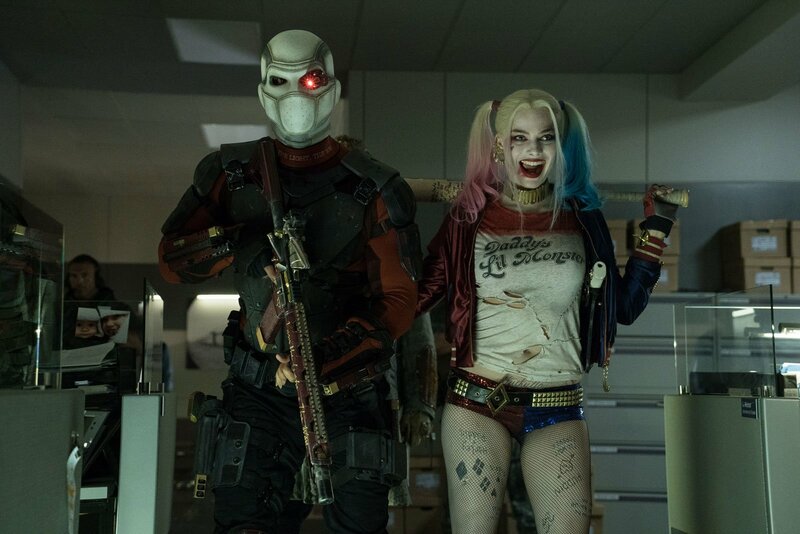 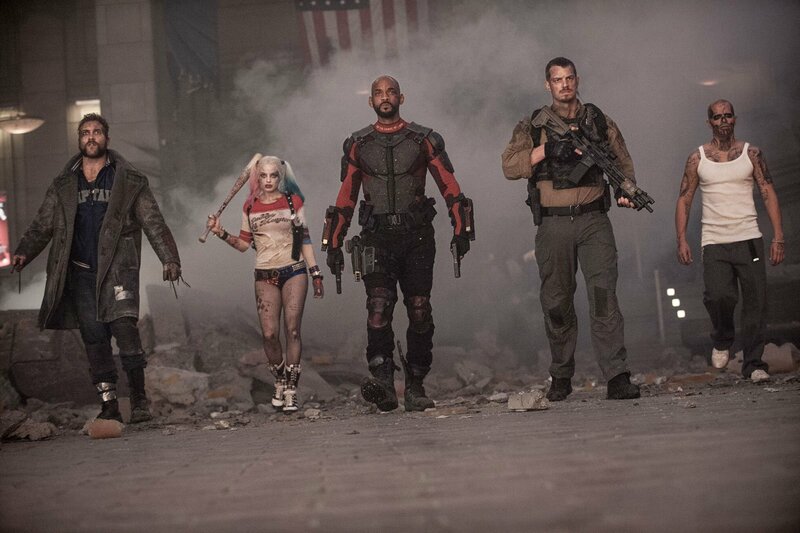 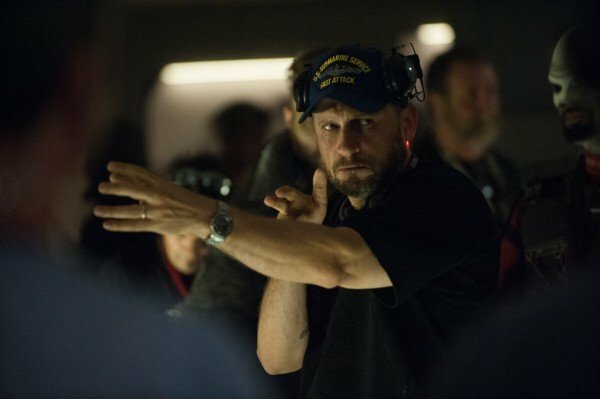 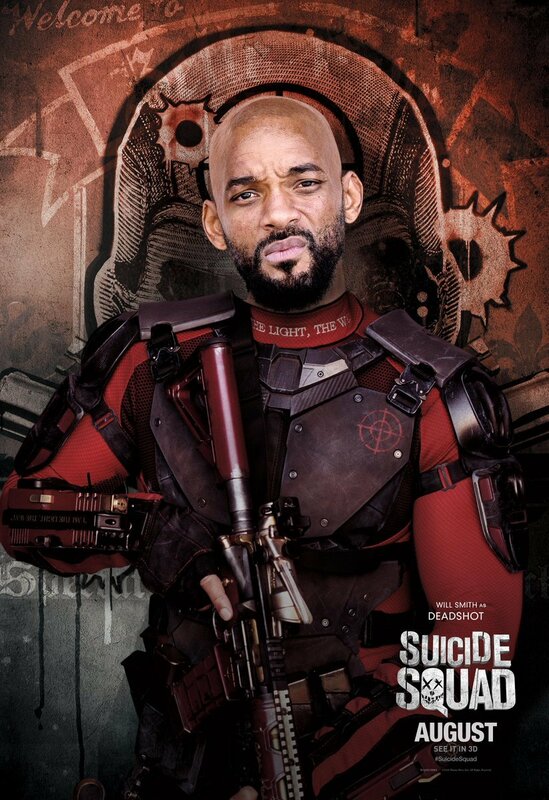 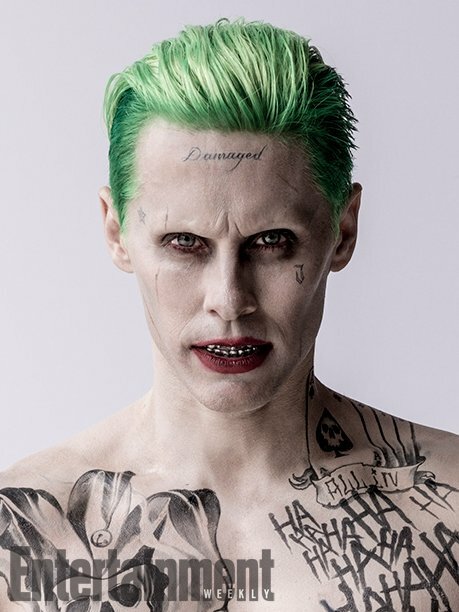 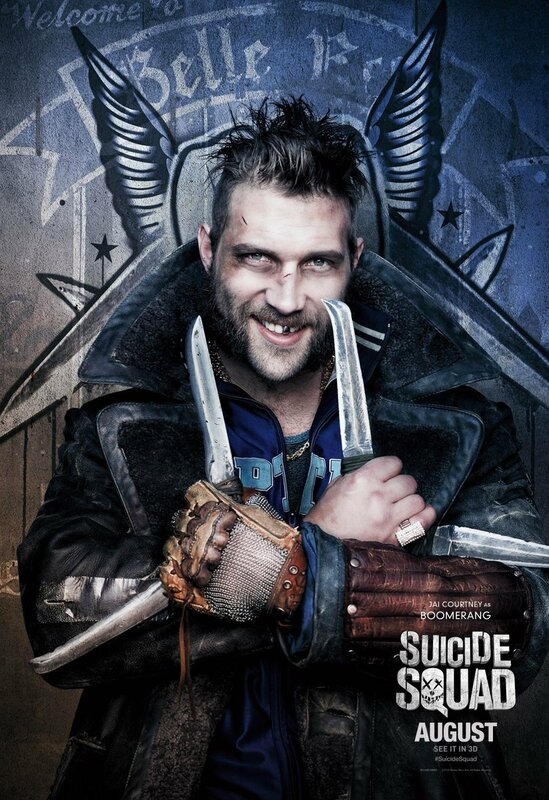 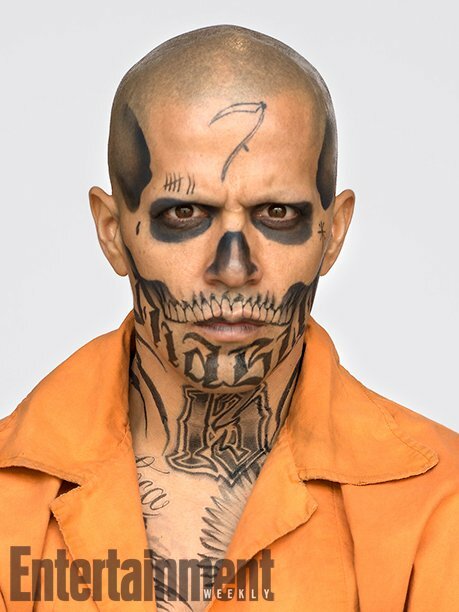 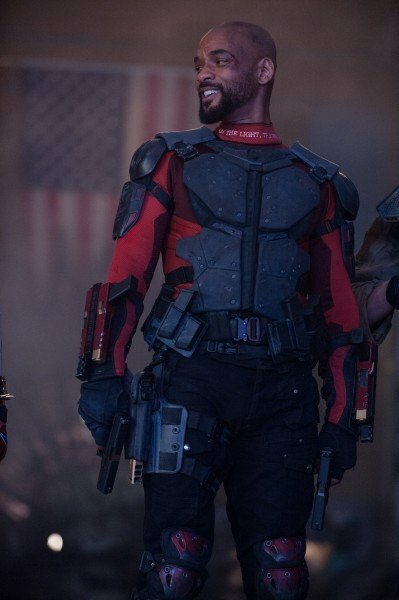 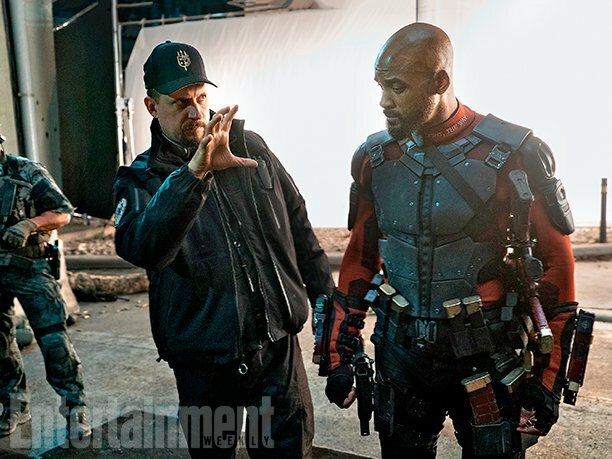 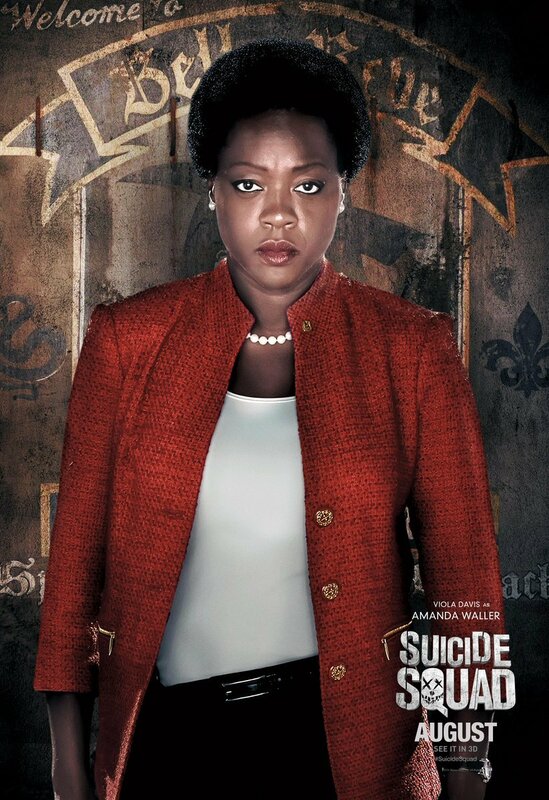 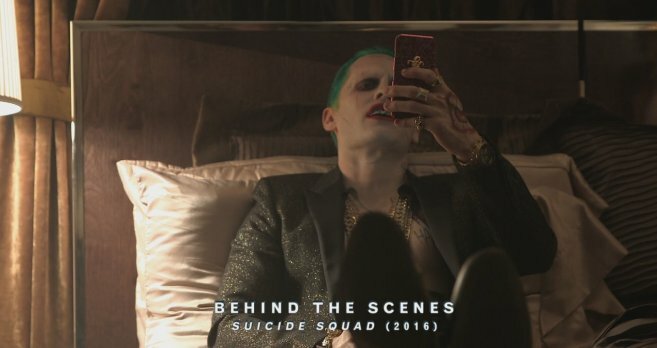 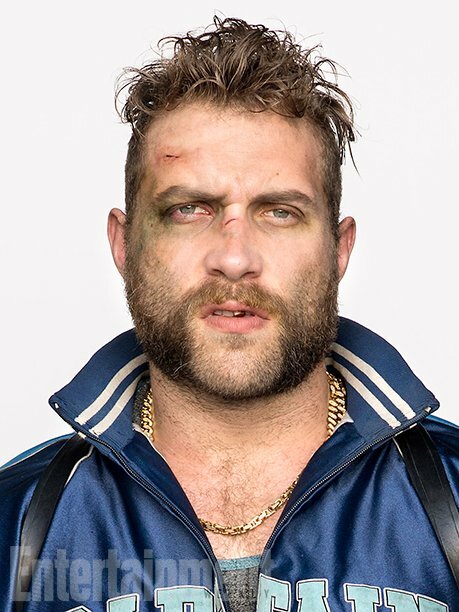 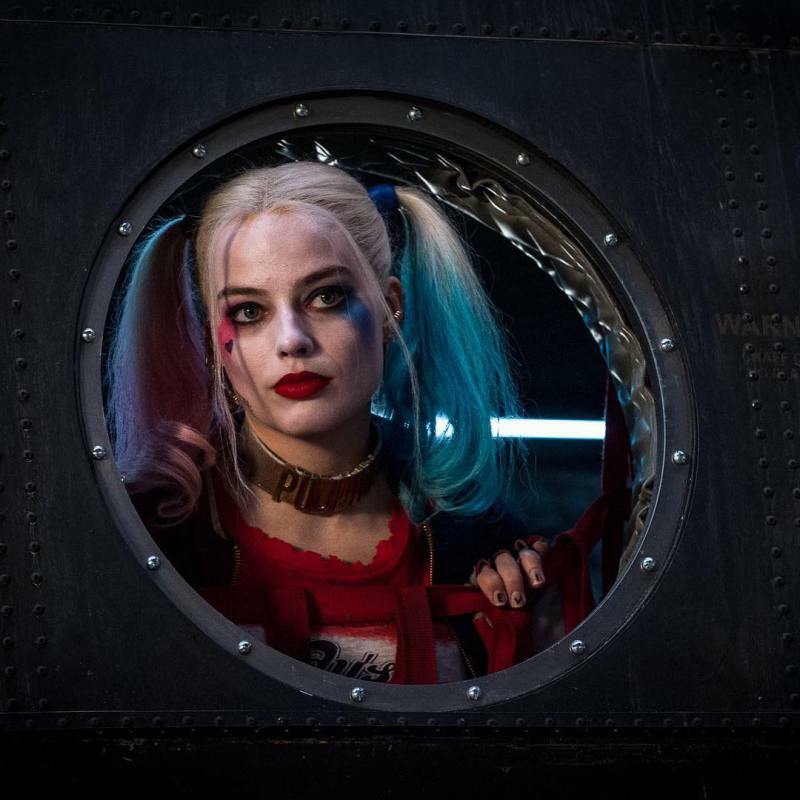 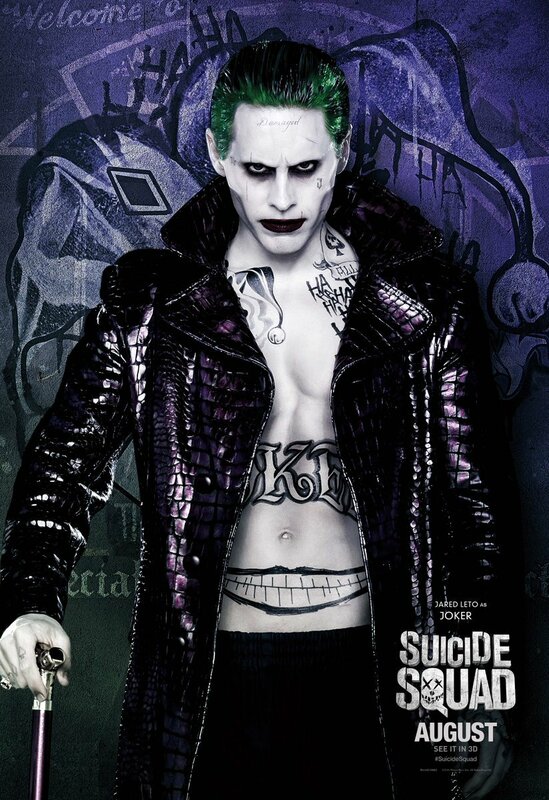 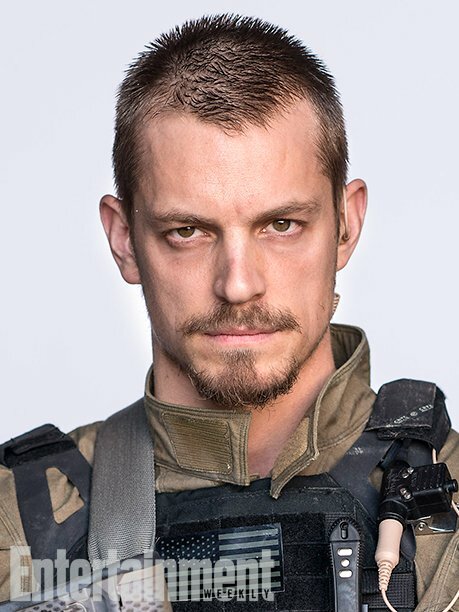 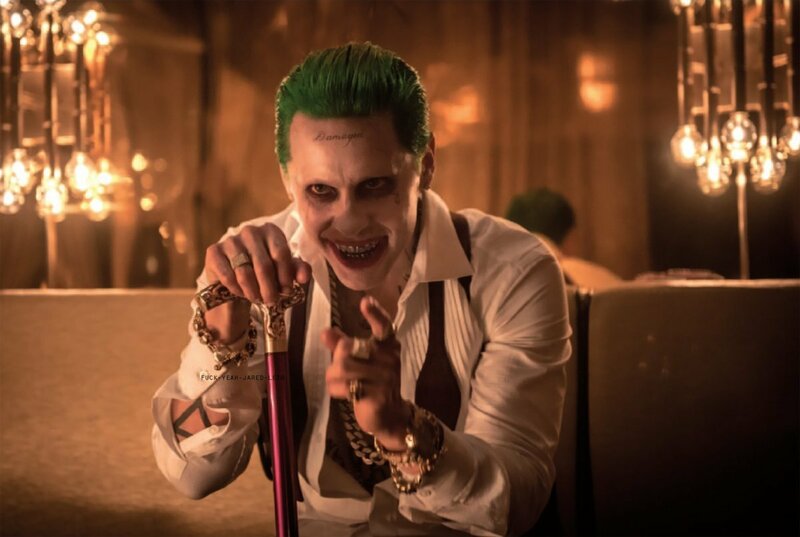 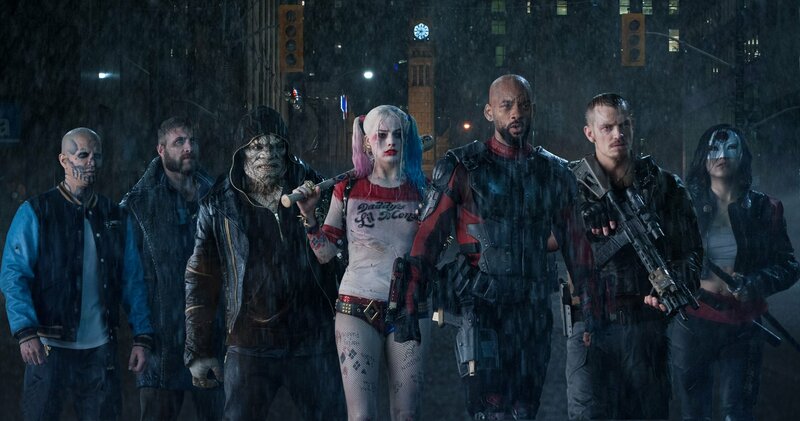 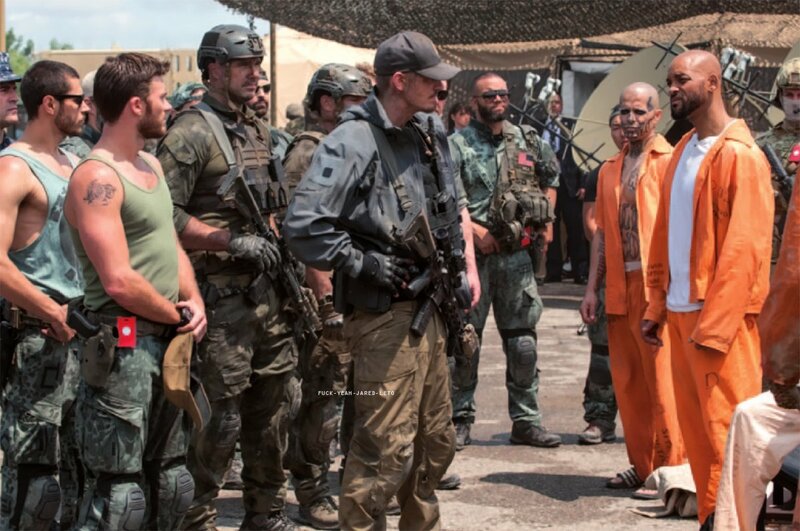 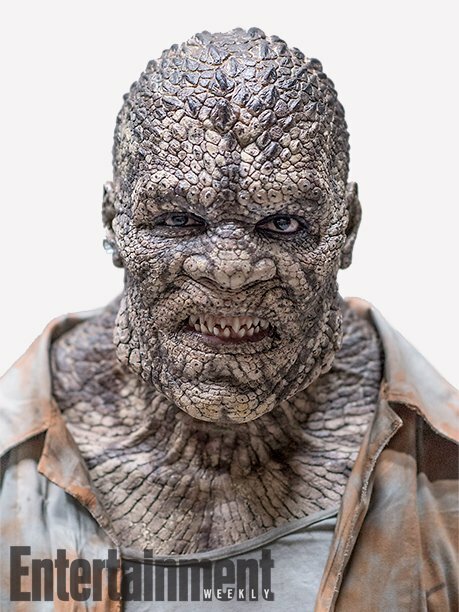 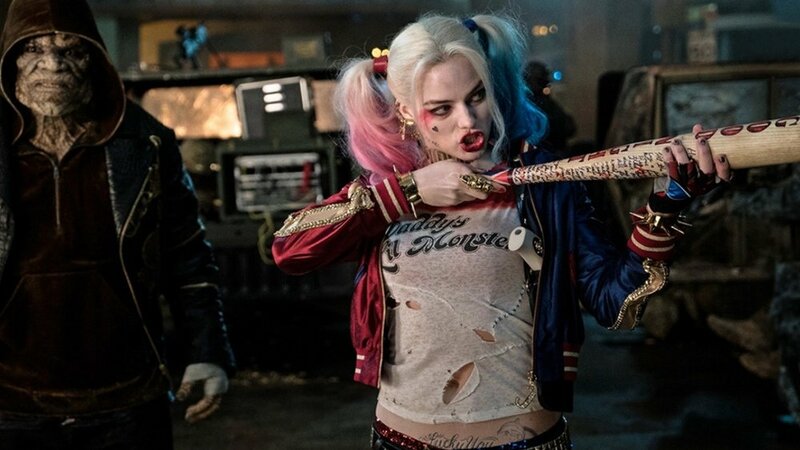 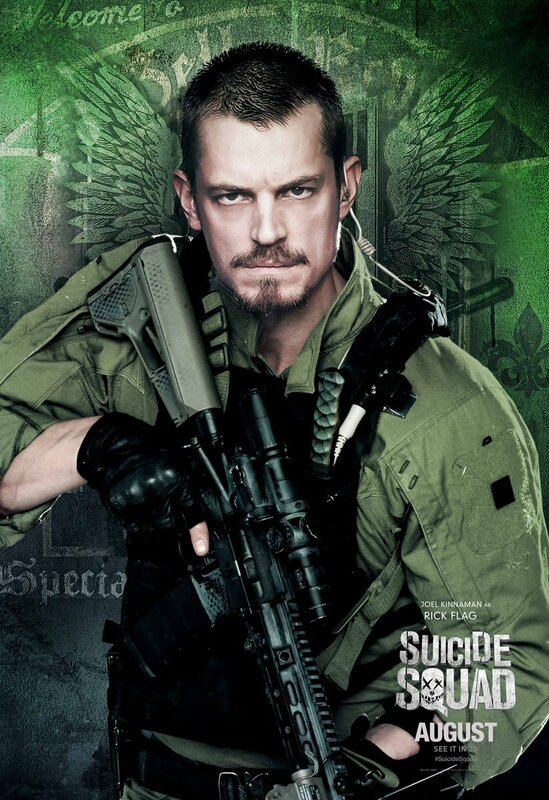 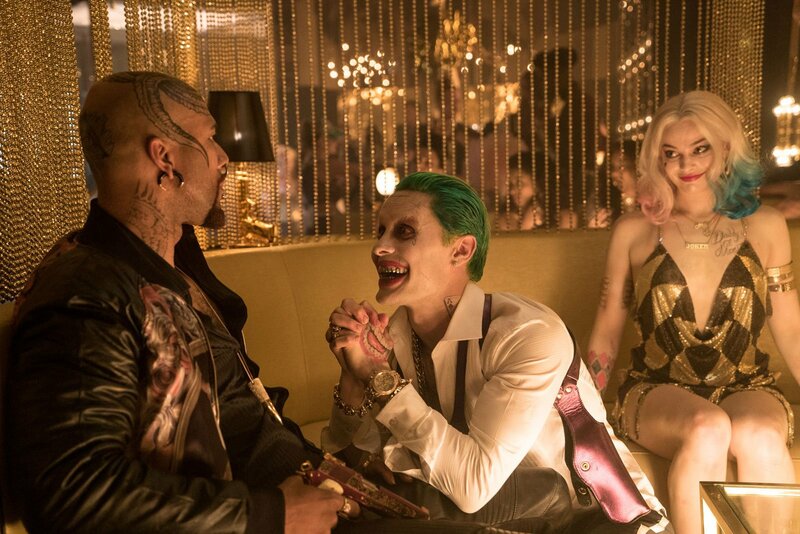 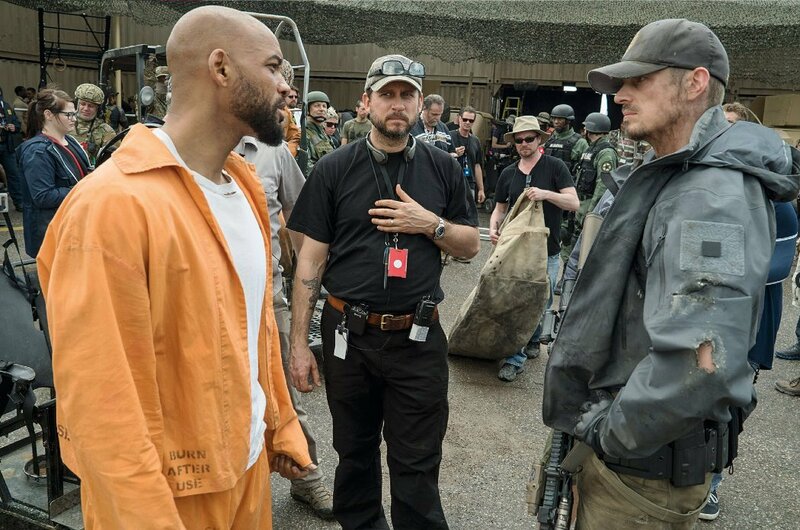 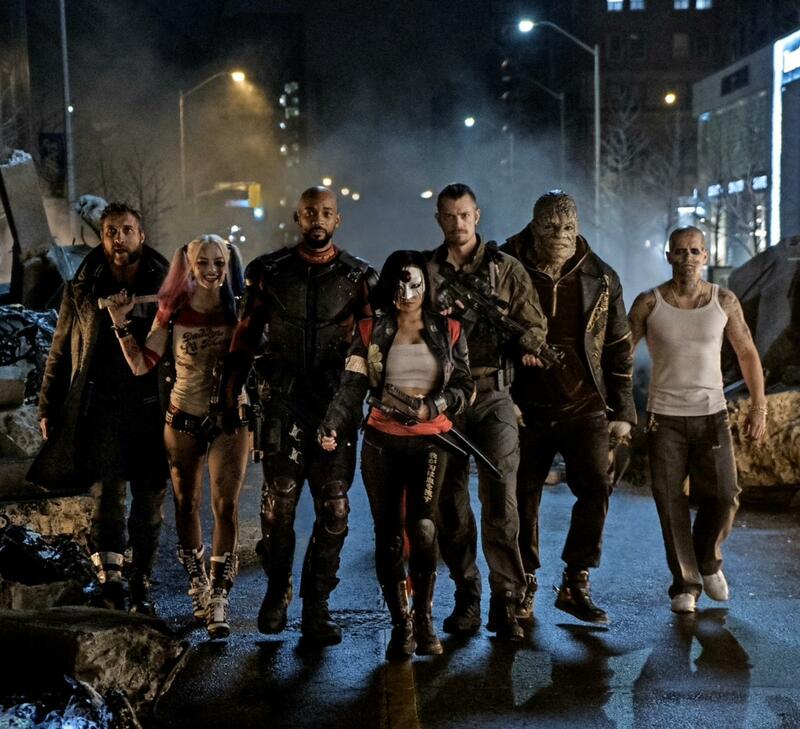 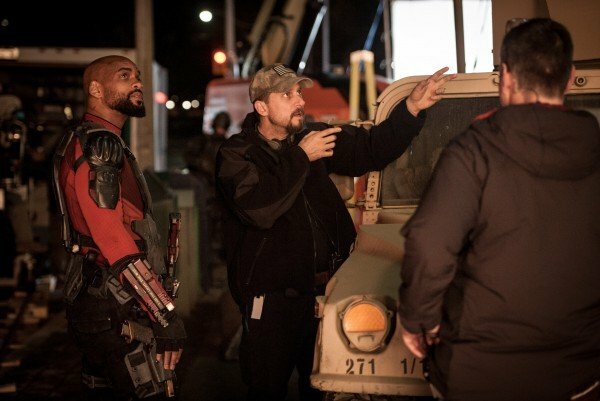 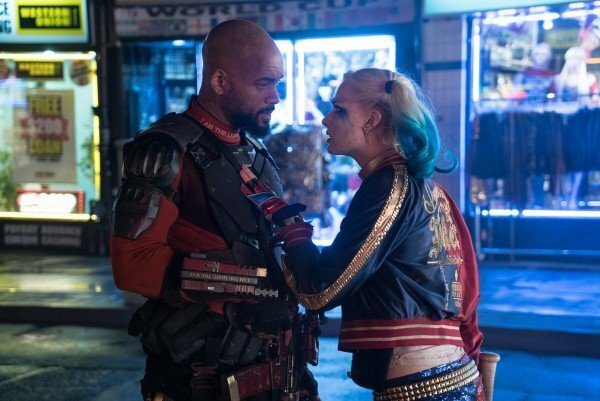 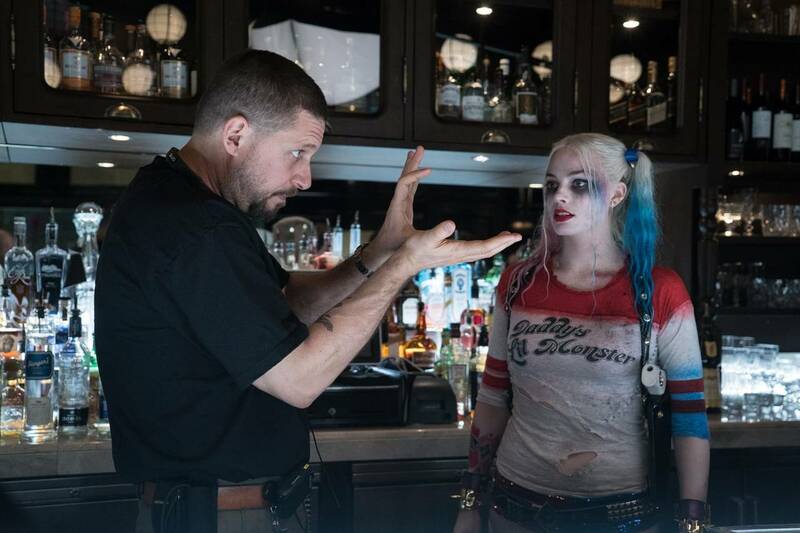 Although many of us constantly talk about Jared Leto’s Joker, Margot Robbie’s Harley Quinn, or Will Smith’s Deadshot as we anticipate the next movie in the DC Extended Universe, Suicide Squad, it is important not to forget about the other characters who will have their chance to make an impact on the silver screen. 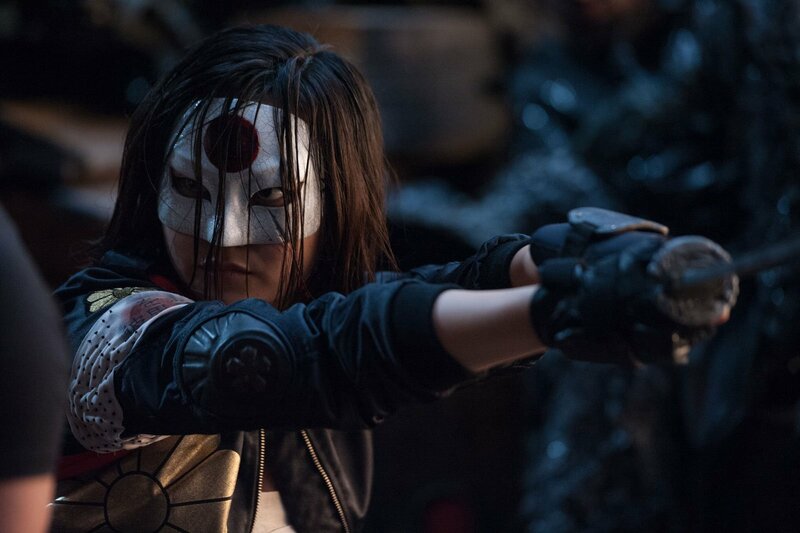 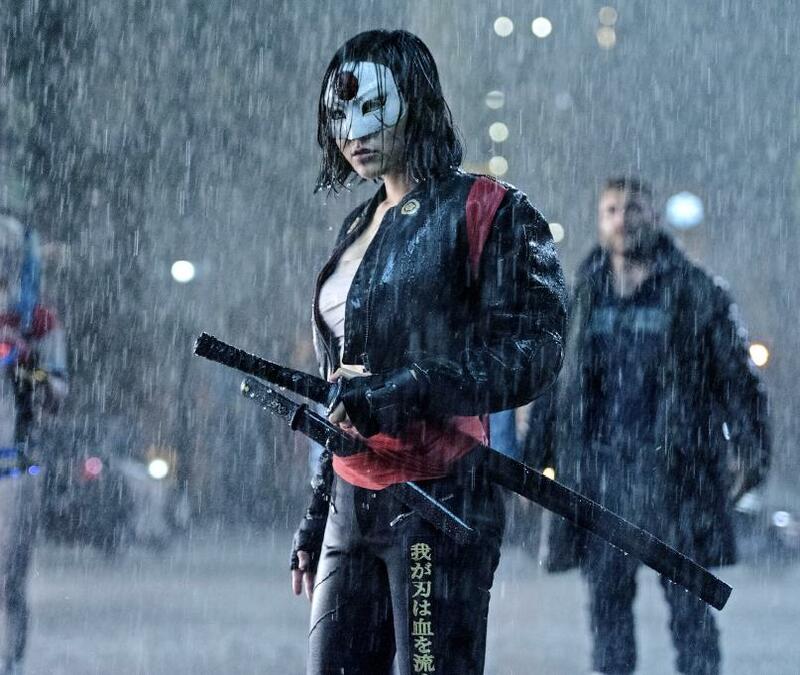 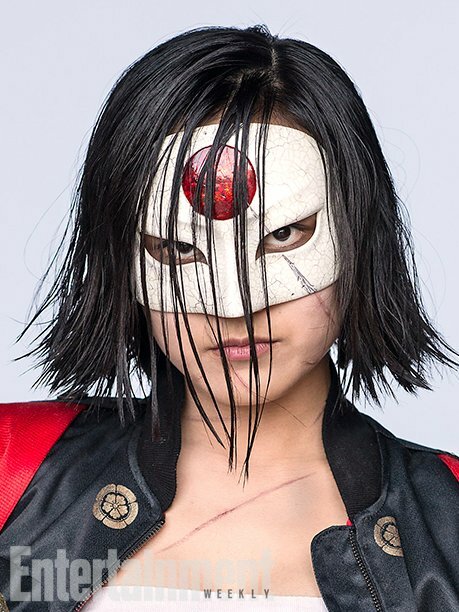 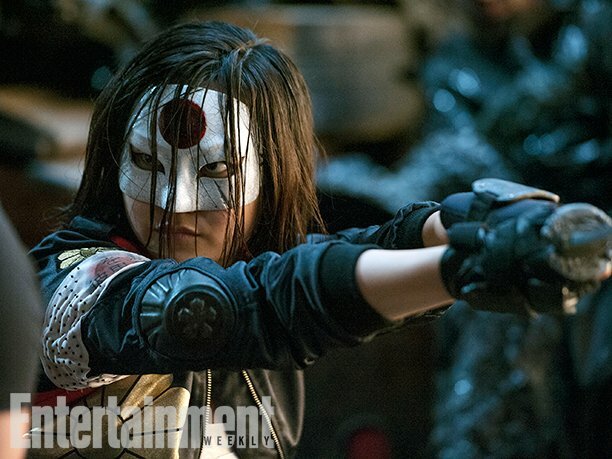 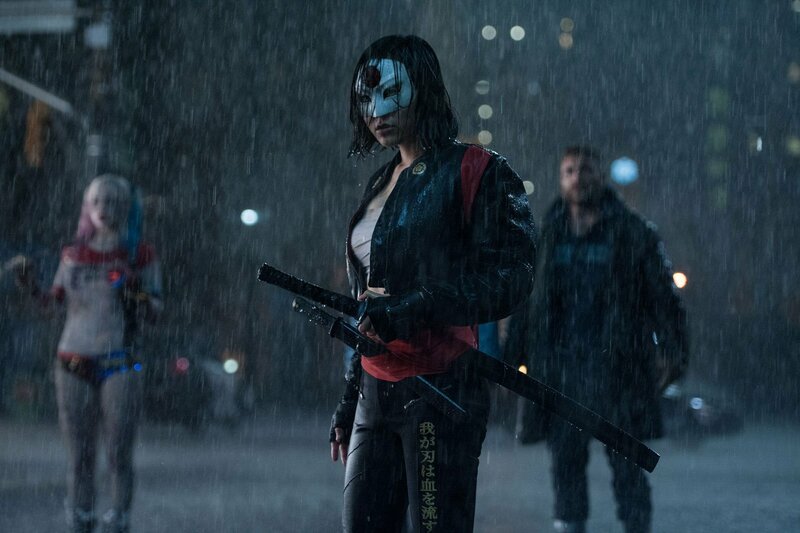 One such character is that of Katana, who will be played by none other than Karen Fukuhara. 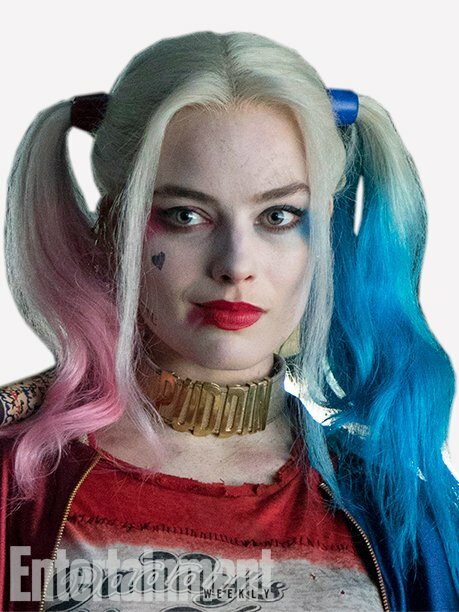 ComicBook.com recently caught up with her at Cinema Con and got her to dish on a few details in the movie. 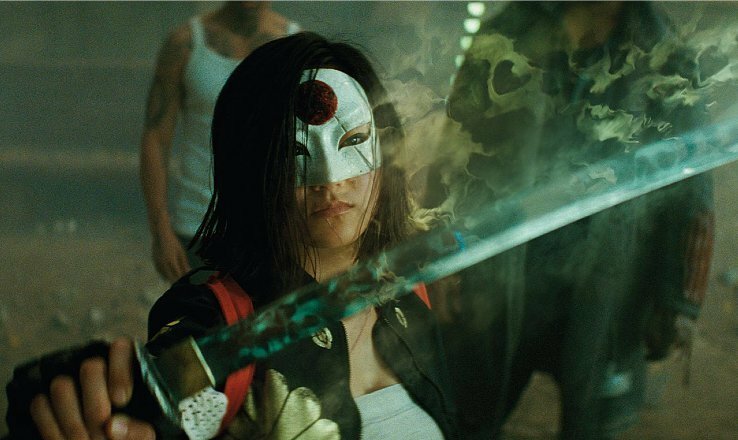 Those of you who wish to see her unleash the power of the Soul Taker sword will be delighted. 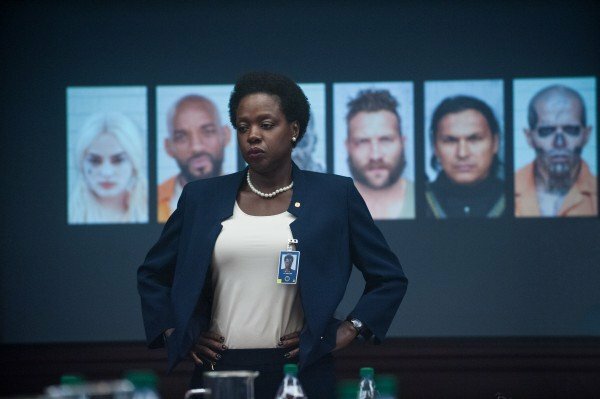 Considering that Arrow showcased more of a grounded take on the character, it is rather cool to see her big screen counterpart embrace the supernatural. 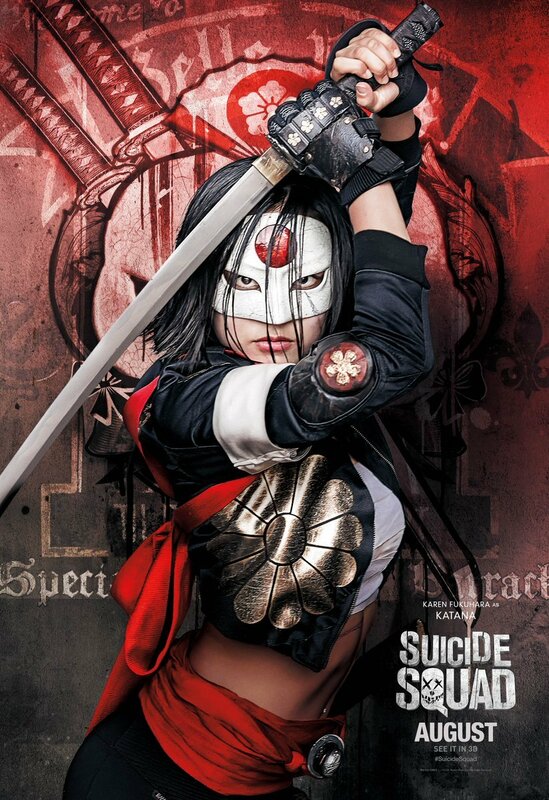 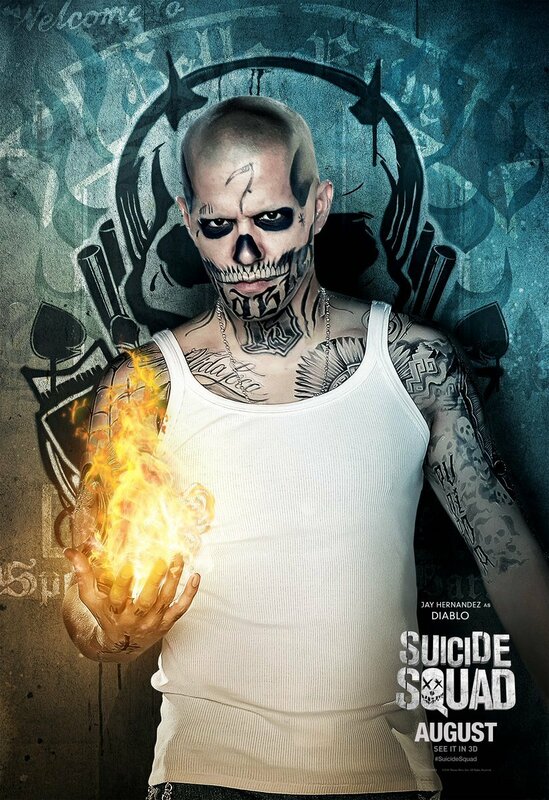 Then again, this is a movie that also features The Enchantress. 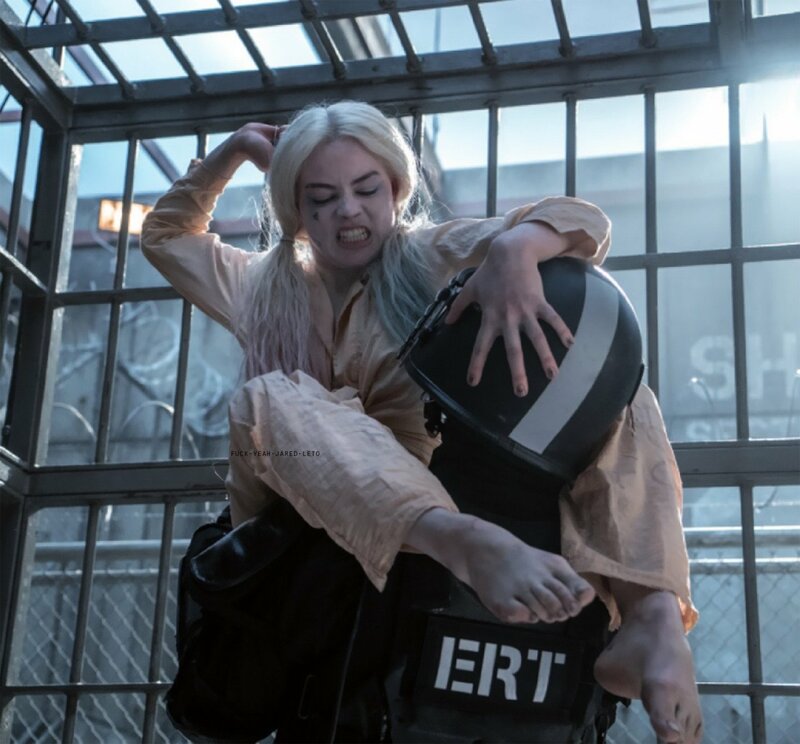 In addition to her obvious enthusiasm for the role, something else to be respected about her is that she performed nearly all of her own stunts. 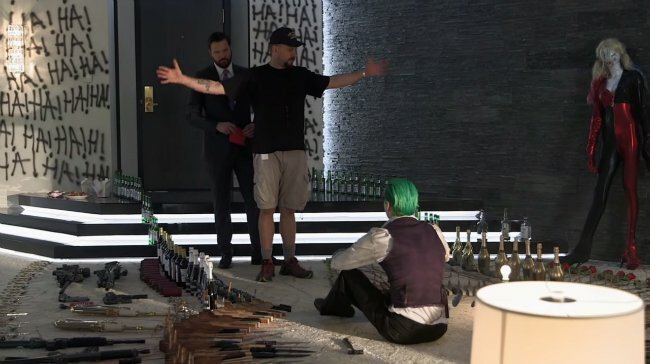 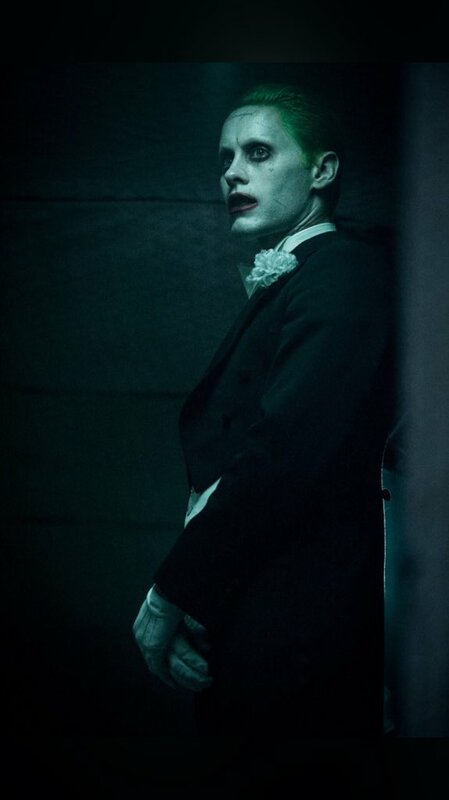 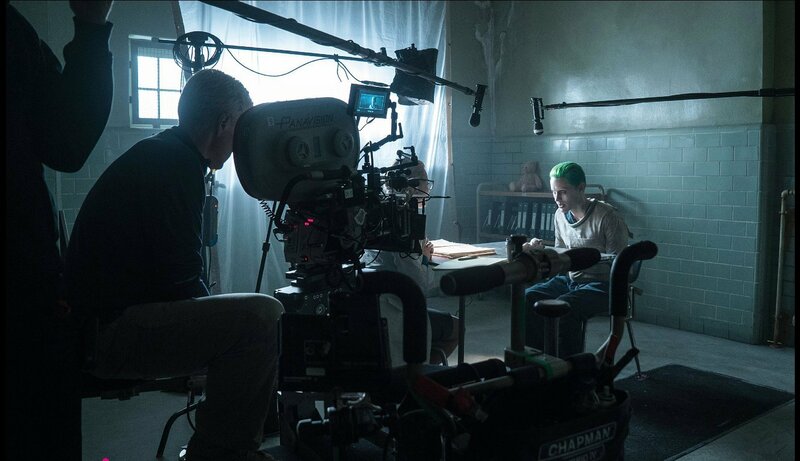 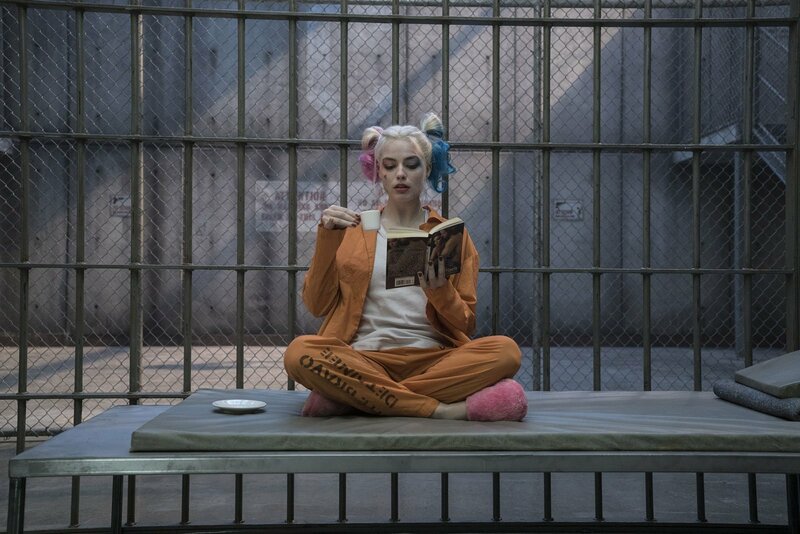 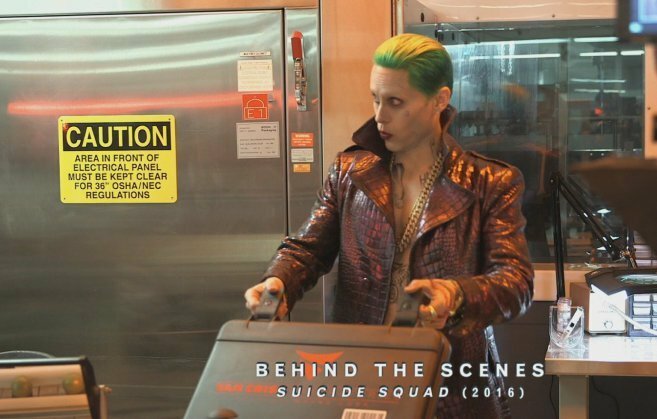 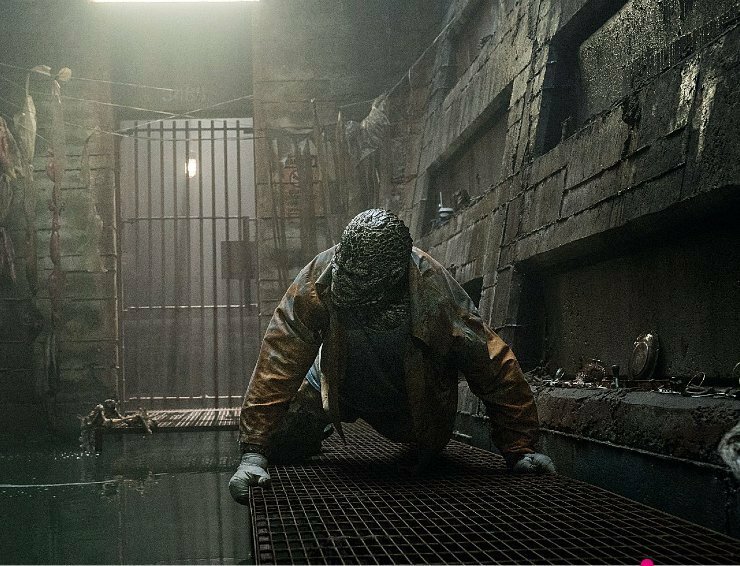 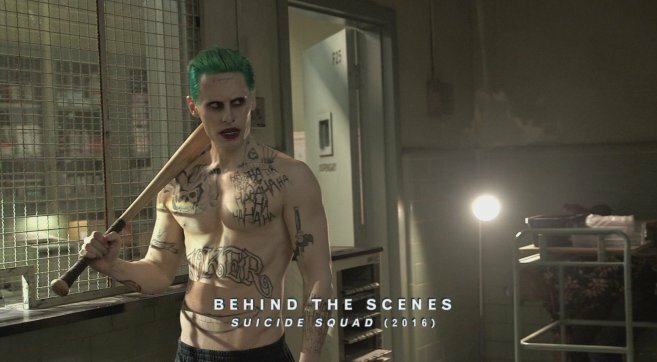 For more interesting tidbits, including yet another co-star confirming Jared Leto’s approach to method acting, be sure to check out the video at the top.